A visit to the resident spiritual medium at the vintage & arts emporium Three Wise Monkeys in St Albans. 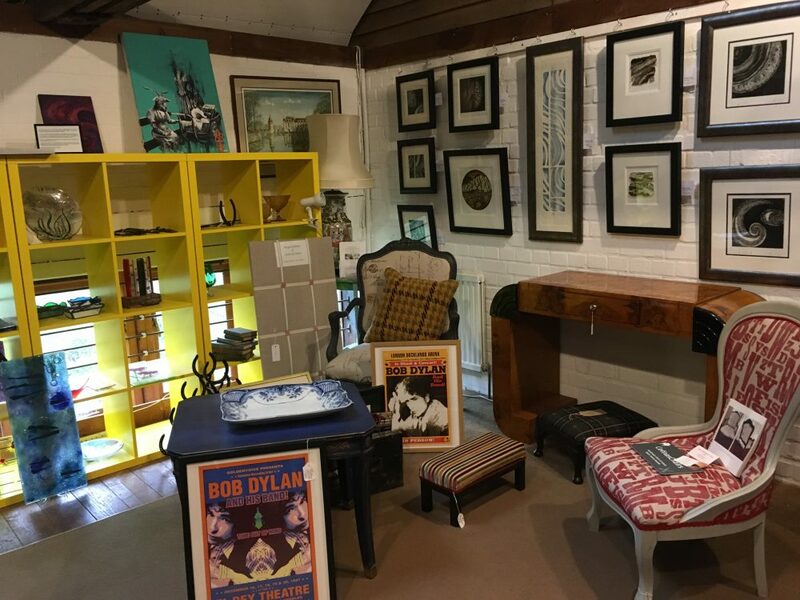 Three Wise Monkeys in St Albans, is a vintage and arts emporium with its very own resident spiritual medium. Spookily cool. It’s rare that I’m lost for words. 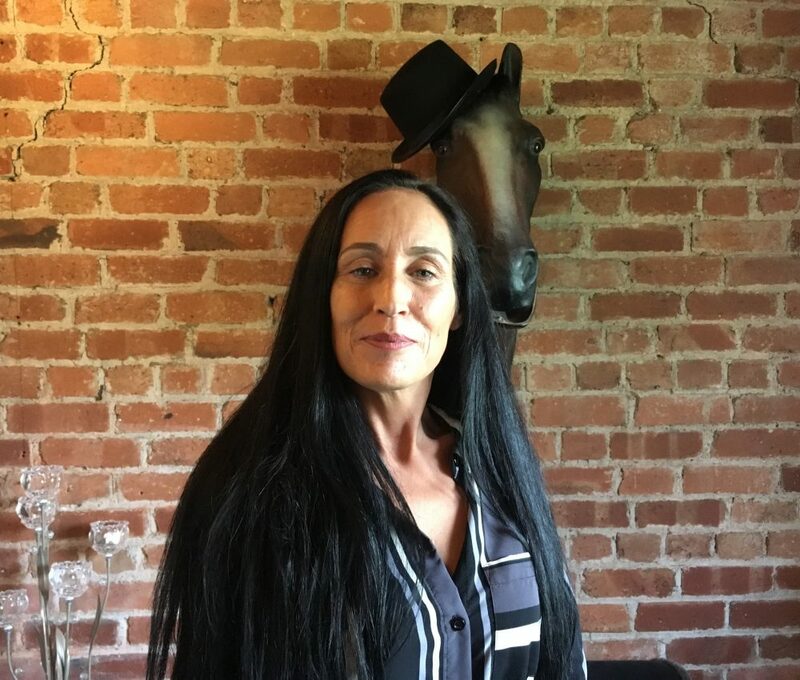 My recent experience with Kerry, the spiritual medium at Three Wise Monkeys, left me wondering how I would ever write about it. Perhaps I should have thought longer before accepting, but shortly after Three Wise Monkeys arrived in the Little Black Book directory, I was invited to visit Kerry for a reading, and to write a review. I still don’t quite know how to write about my experience. All I can say is that when we met, I said that I hoped it wouldn’t take too long, and then over an hour later I staggered out, reeling. Kerry started talking immediately, and she spoke quickly. She told me things that were so true that I was more than slightly spooked by the whole thing. If you’re familiar with spiritual mediums, you probably won’t be surprised by this. I don’t want to say that everyone should try it, but I can say that Kerry is the real deal and seems to be acting as a voice for others who want to speak to you. As I’m writing, I realise that for some readers, scepticism will have kicked in by now. I remain a sceptic, but at the same time I have no idea how this works, and that it was all too close for comfort. I don’t think I want to go back for more, but if you’re looking for a spiritual medium who is genuine, then I recommend Kerry. You have been warned. While you’re there, do have a good look around. 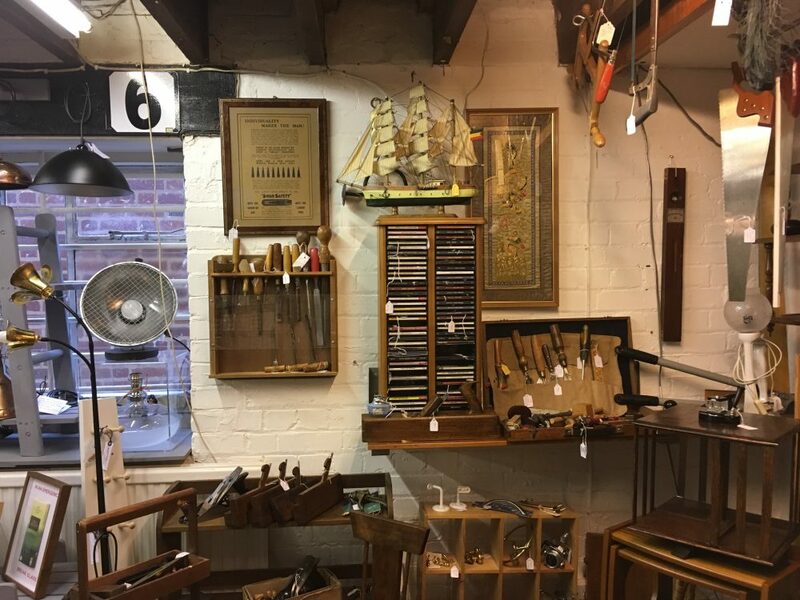 Three Wise Monkeys is packed to the rafters with quirky and collectable things. 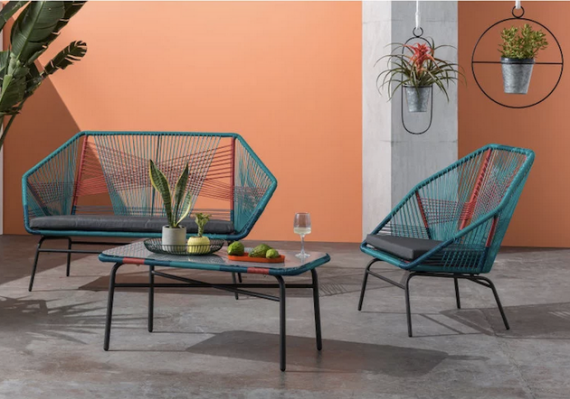 You’ll find furniture, art, clothes, gifts, lighting, jewellery and things you won’t even have dreamed of. And what’s more, you’ll find more than you bargained for, rather like a visit to a spiritual medium. 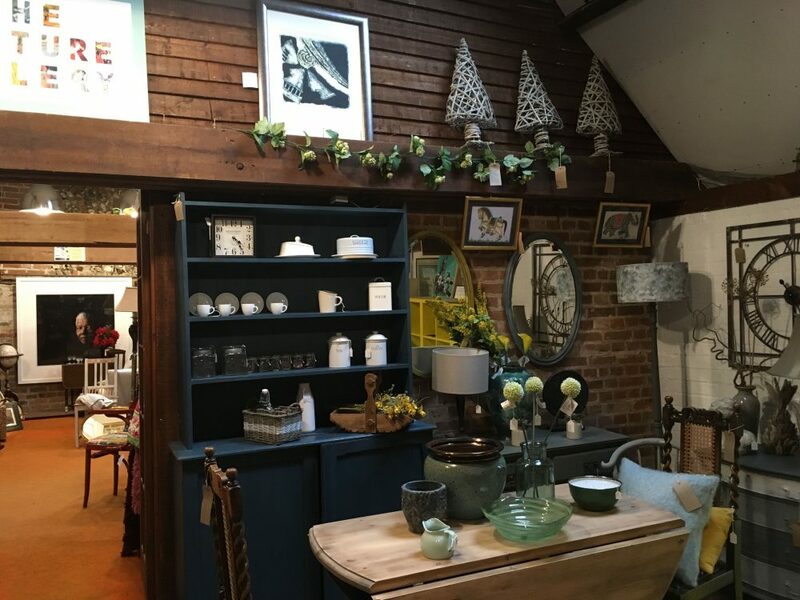 On site is the Wildflower Café and a florist, and Denise and Richard, who own and run this vintage arts emporium, are brilliant and also wise. 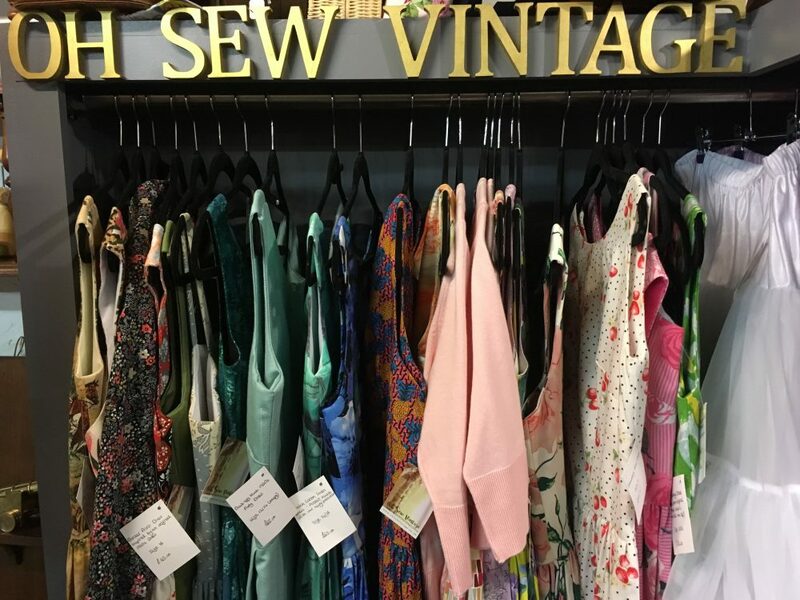 Keep an eye on their Facebook page for workshops and musical events in store. A reading with Kerry, the spiritual medium, is £35. 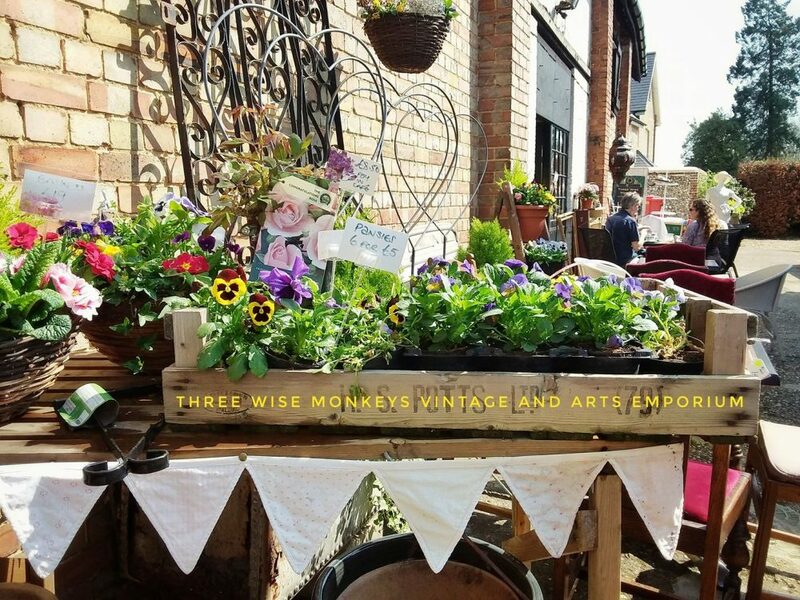 Three Wise Monkeys St Albans, Open Tues – Sat 10am – 4pm; Sun 11am – 4pm.